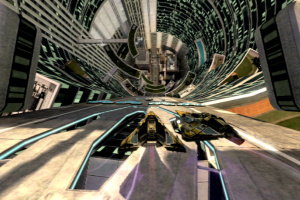 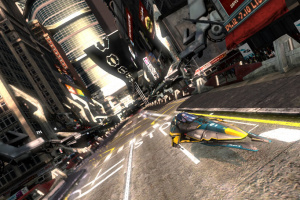 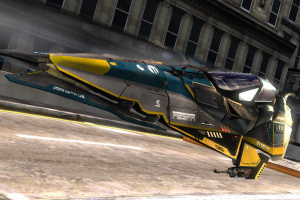 Experience the thrill and speed of anti-gravity racing with Wipeout 2048, as the original hyper velocity racing game is back and completely rebuilt for the PlayStation® Vita system. 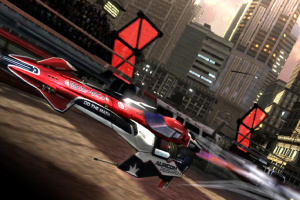 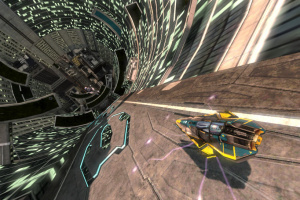 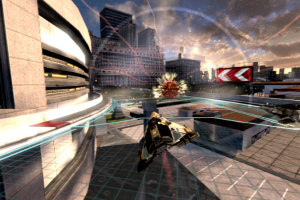 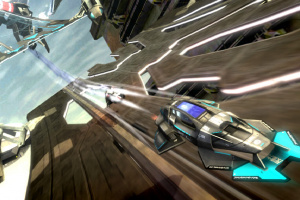 With the sport of anti-gravity racing reaching its popularity, players will compete in the first-ever Anti-Gravity Racing Championships in this prequel to the popular futuristic racing series, Wipeout. 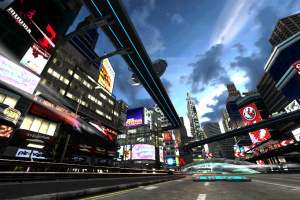 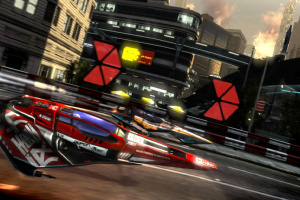 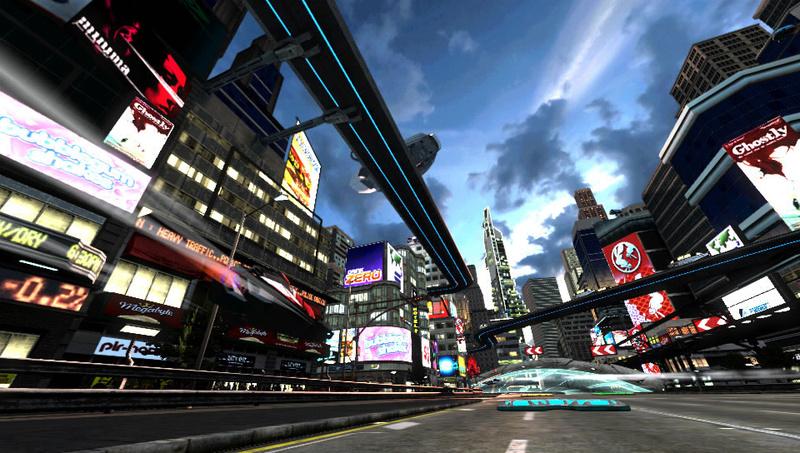 Rebuilt exclusively for PS Vita’s intuitive controls with a multi-touch interface and motion active tilt controls, players will race through the futuristic city streets to rise up the ranks and win the championship. 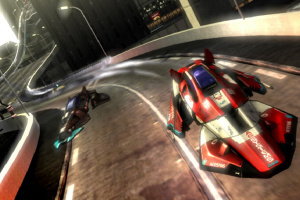 With new multiplayer modes and PS Vita’s Crossplay functionality, players can now race against anyone at anytime with up to eight players simultaneously - including players on the PlayStation 3 - to compete for first place within the online leaderboards. 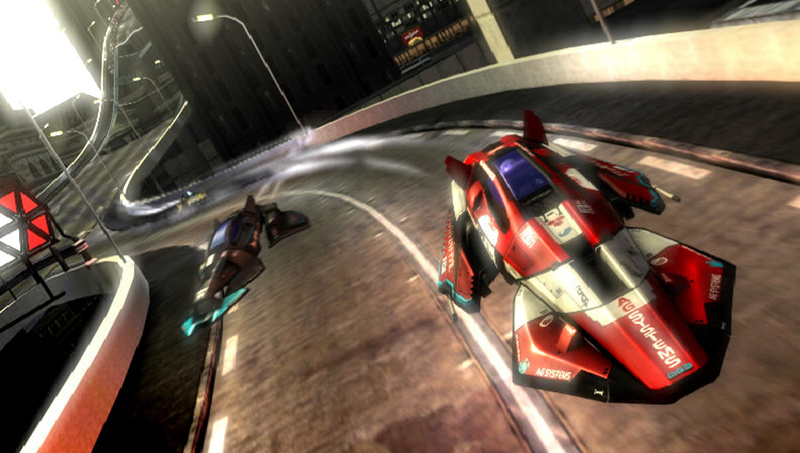 Intuitive active racing like never before. 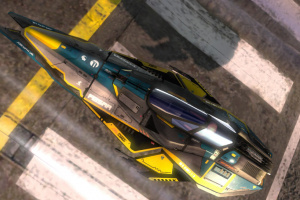 Choose to steer your ship with the precision of dual analog sticks or with the intuitive tilt motion control of the PS Vita’s Six-axis sensors. 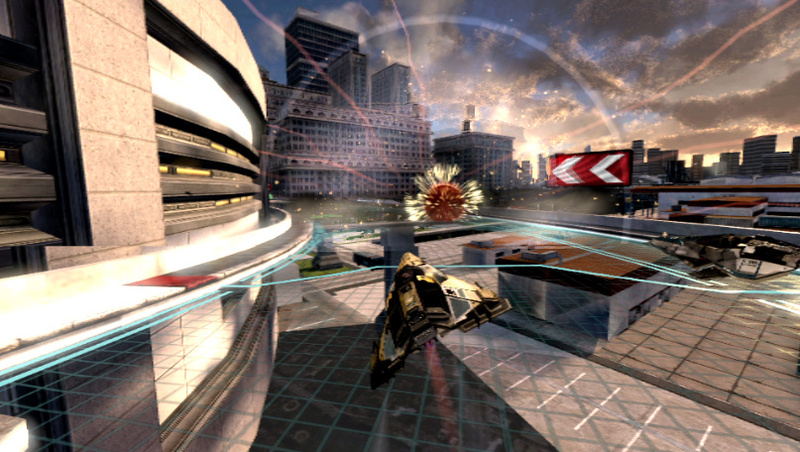 Use the front and back touch panels to quickly trigger weapons and shields or accelerate speed. 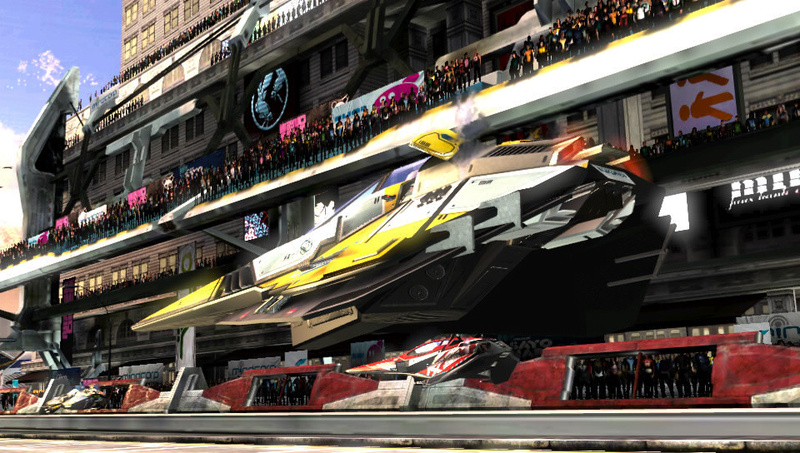 Experience PS Vita’s multiplayer Crossplay feature that allows up to eight players to race against each other simultaneously, including cross-platform racers on the PlayStation®3’s Wipeout HD via wifi or ad-hoc connection. 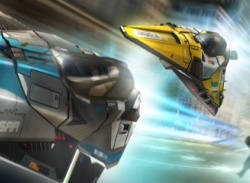 Single player and multiplayer campaign modes allow players to complete in race events, challenges and timed trials, rising through the ranks to unlock new ships and events by earning points throughout each race. 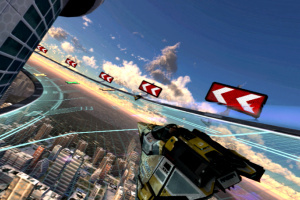 Compete with friends in a series of challenges for top placement on the online Leaderboards, viewable at any time through wifi connectivity. 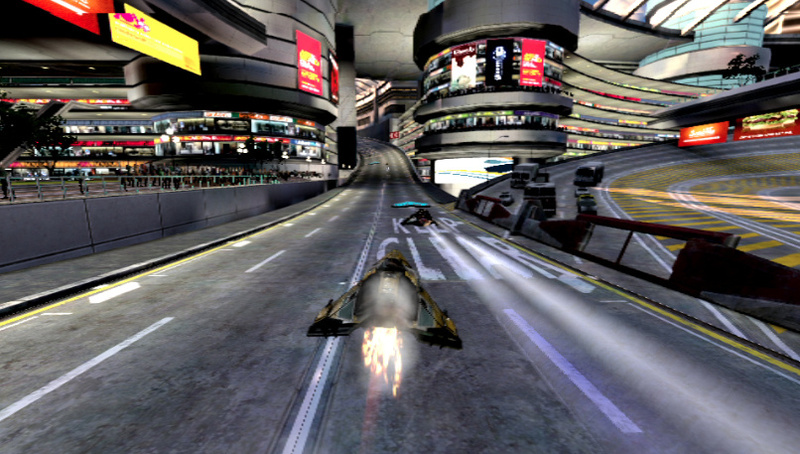 Set a great Speed Lap time and create a Near challenge that allow racers who are close by to try and out race the fastest time. 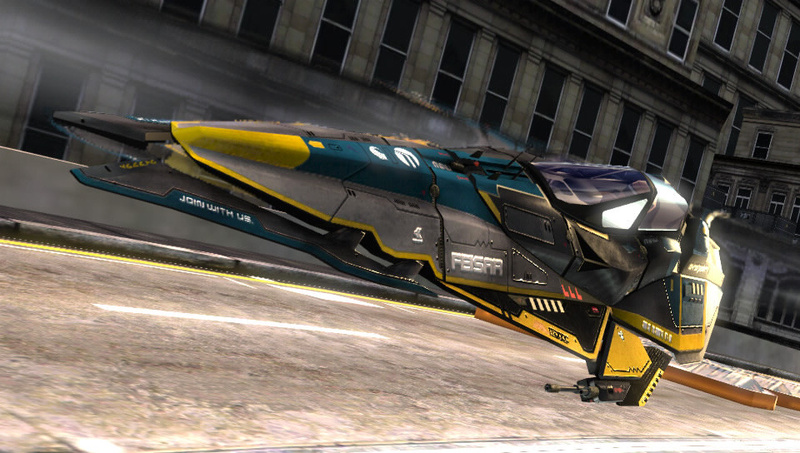 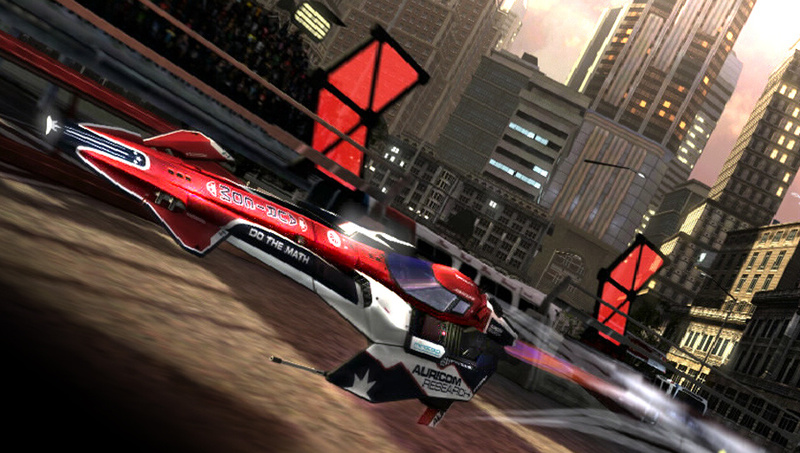 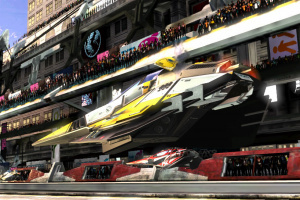 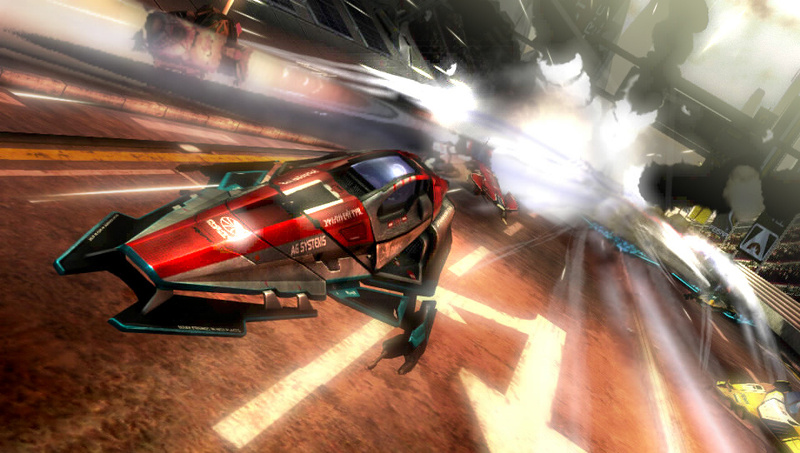 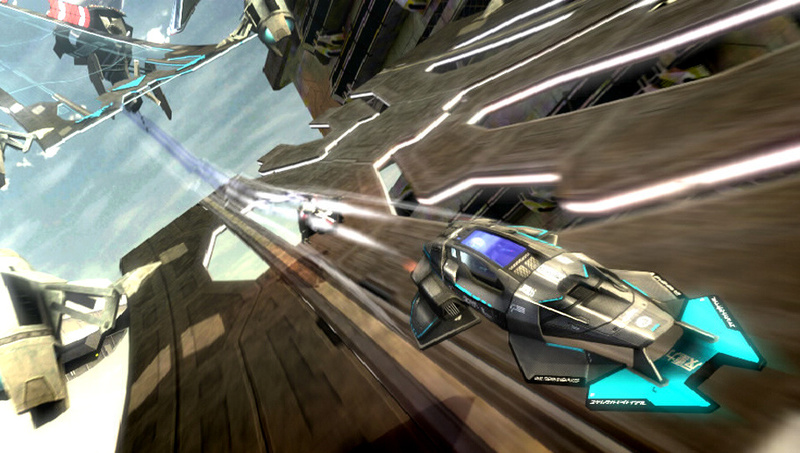 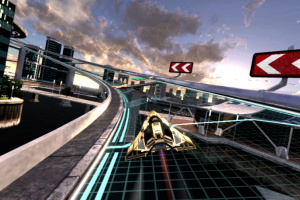 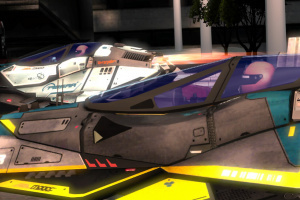 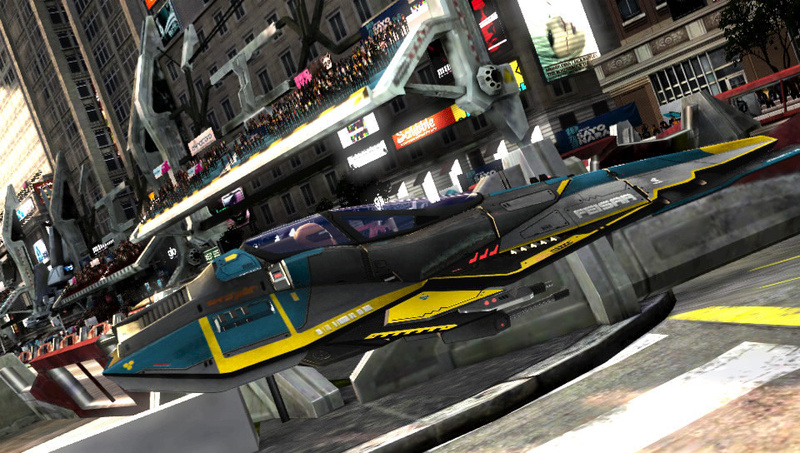 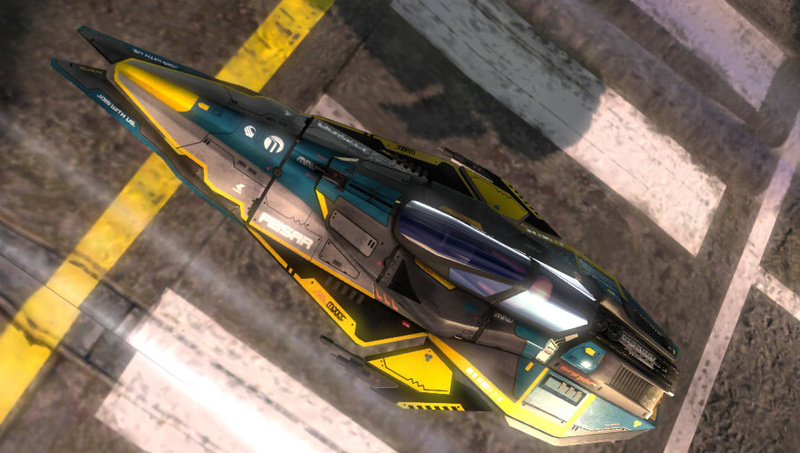 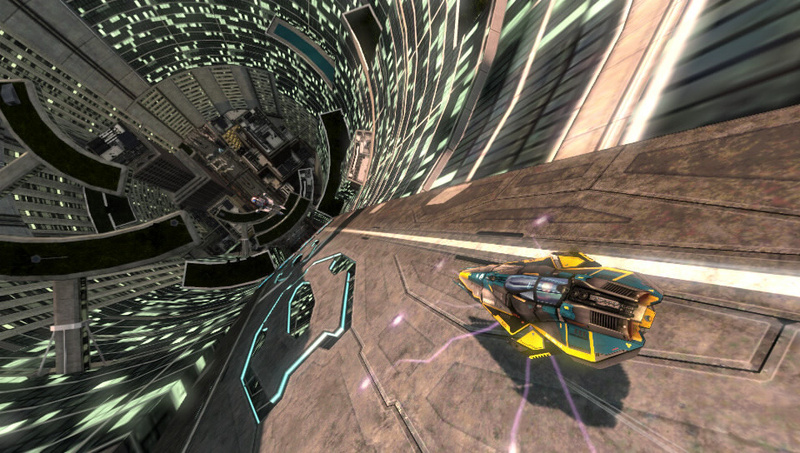 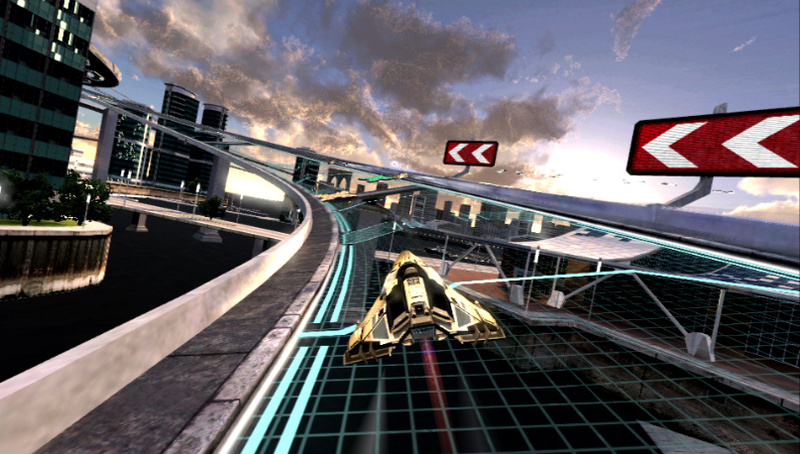 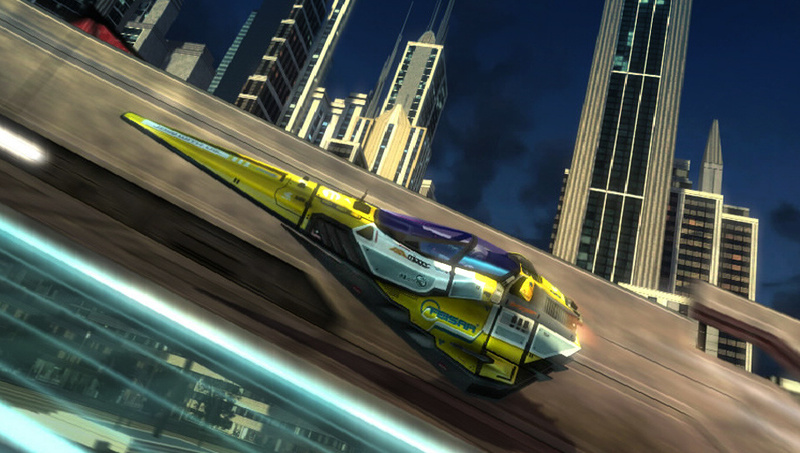 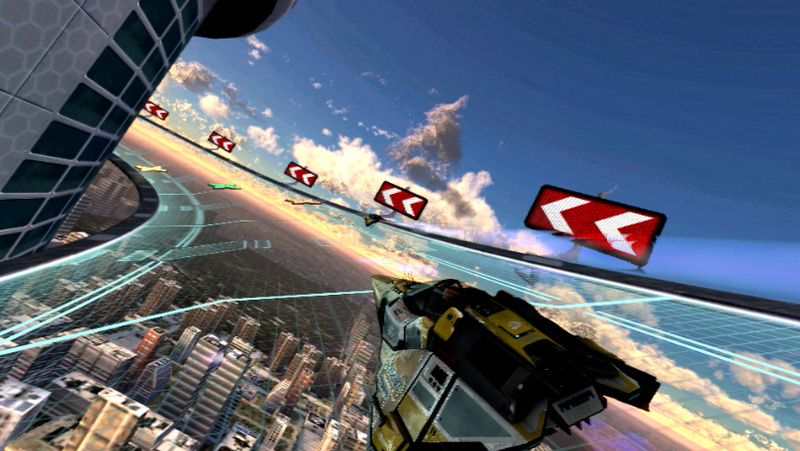 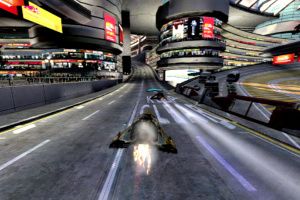 Race through the streets of a 21st century city on 10 brand new tracks with 20 new ships. 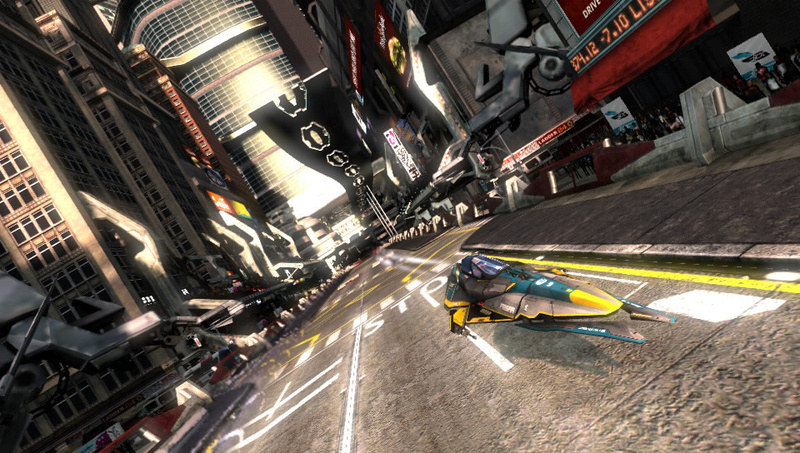 Optimized for the intuitive controls of PS Vita, tracks are now wider and feature multiple routes and speed boosts. 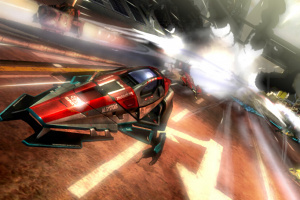 Wipeout 2048 now introduces both offensive and defensive weapon pads, allowing players more freedom of choice to pick up the weapon that suits their racing strategy. 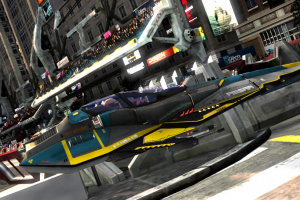 As soon as I get the vita and get my account and everything setup im getting this game. 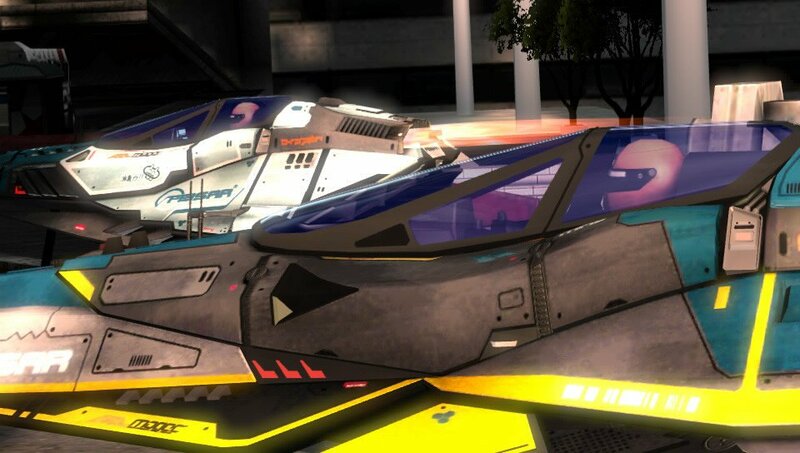 THANK GOD NOBODY HAS ANY COMPLAINTS!!! 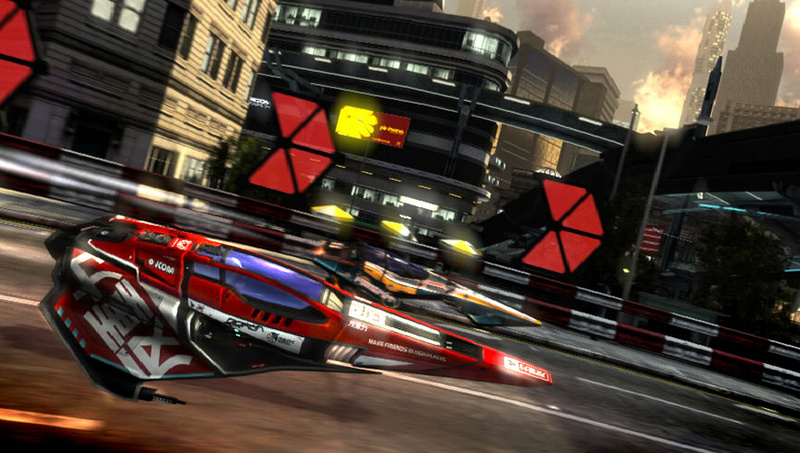 I got excited for RR Vita, but of course another car racer for a hand held that has been screwed over. 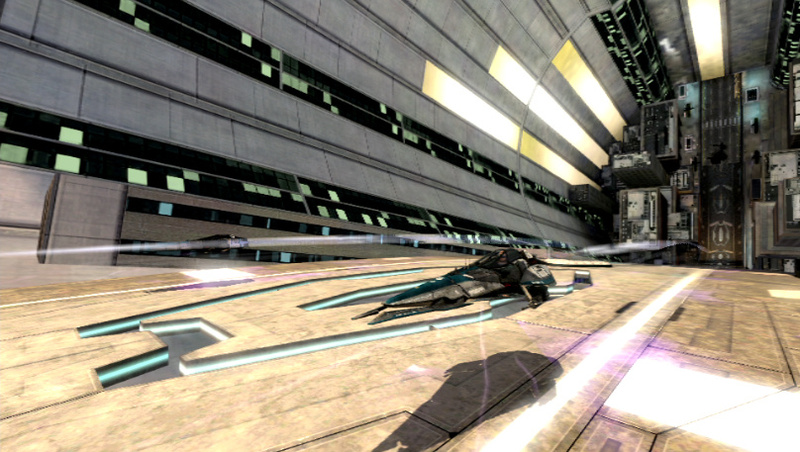 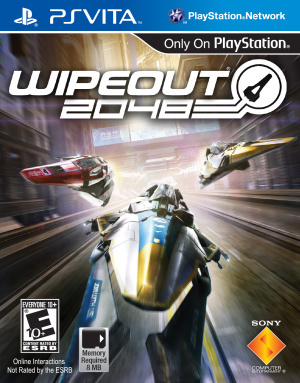 I really want to get back and play Wipeout HD before I get Wipeout 2048 for VITA! 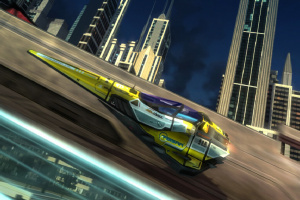 Speaking of Ridge Racer for VITA, I just at Modojo.com that Namco Bandai plans to give the dlc for free! 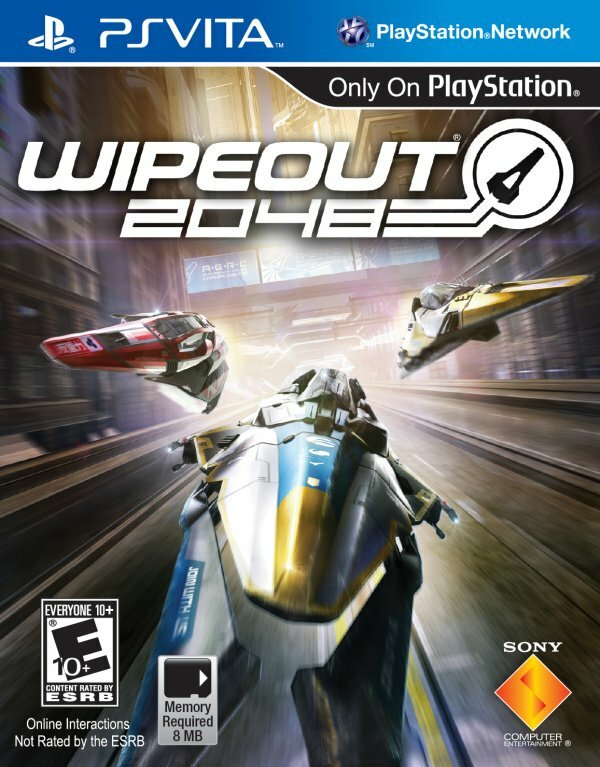 Are there still any people who wanna play this fantastic game? 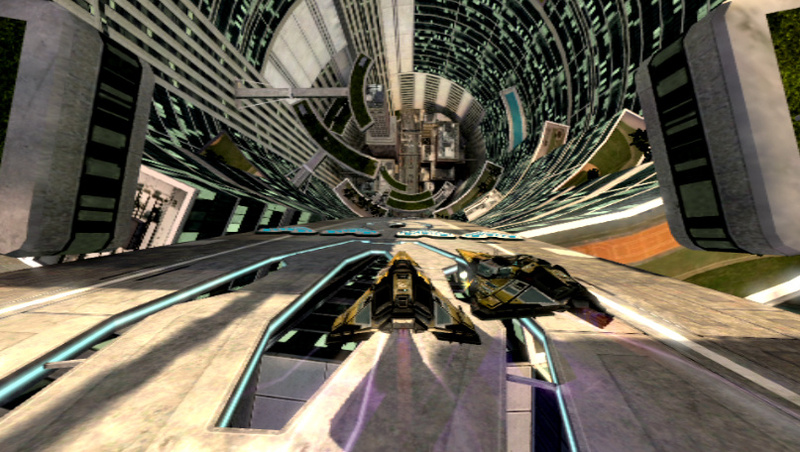 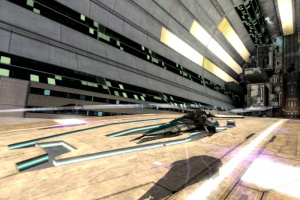 News WipEout 2048 Community Team Tweets: "We Are Alive"